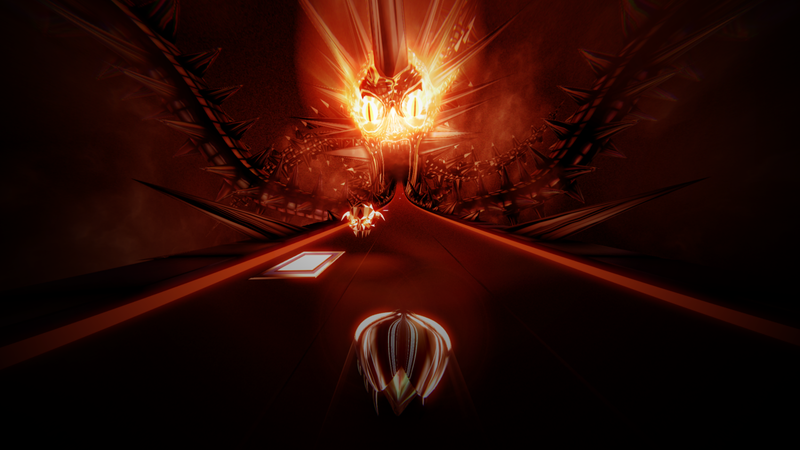 Thumper, an intense music game that lovingly describes itself as rhythm violence, is coming to PlayStation 4 and PC on October 13. It’s part of the PS VR lineup, but it’s not confirmed if the PC version will also support VR. “We hope to have good news soon,” the developer told me over email.